What do you consider to be the most compelling reason to make our schools inclusive? From my perspective, I see education as the conduit to creating informed and responsible citizens who will contribute to society in many unique ways. Inclusive education builds on this theme with the idea that students are more likely to be in classrooms with others that don’t think, act or look exactly like them. When children attend schools and classes that reflect the similarities and differences of people in the real world, they learn to appreciate and respect diversity while acquiring the knowledge of how others add value to the fabric of society within which they live. How would you describe inclusion in the schools in your district? In our province we follow a Philosophy of Inclusion set forth by Manitoba Education and Training. As a result, in our school division, we developed the “Sunrise Education Plan” which identifies four priority areas for student learning (active learning, literacy, numeracy and socially responsible citizenship). Our team organized strategies for instructional practice in those four areas, according to a three-tier “response to intervention” structure. Accordingly, teachers can identify practices for all, some or few, in order to create an equitable instructional model for inclusion. The plan is evolving, and on our divisional professional development day this past year, we had five hundred staff (educational assistants and teachers) collaborating to refine and enhance this document. What do you consider your greatest strength in supporting inclusion in your schools? I have the unwavering positive belief that all students can learn, although at varying speeds and levels of complexity. Part of achieving this objective is committing to usher the best possible resources (human, financial & intellectual) to our schools to ensure that we can bring the equitable instructional practices to fruition, within the school division plan. What is the most persistent challenge you face in building and sustaining inclusive practices in your schools and classrooms? 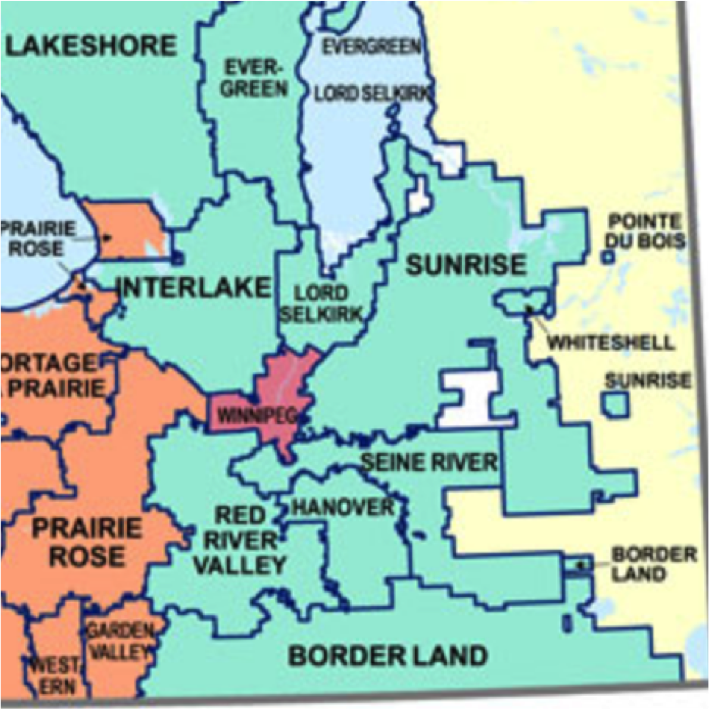 Are the challenges unique to a rural Manitoba district? Amendments to the Manitoba Public Schools Act (2005) work from the perspective that appropriate educational programming begins with the regular curriculum. This facilitates the idea that all students can share the same basic knowledge, and this brings equity to the classroom experience. Teachers decide which aspects of the learning in the curriculum can remain the same, and which require adaptation (changes in process) or modification (changes in content). While all students learn under the classroom teacher’s instruction, some or a few may be assisted by other support team members. Dr. John Hattie (2013) indicates that student achievement increases when it is clear what teachers are teaching and what students are learning. Knowing this, it is essential for educators to have the ability to collaborate, plan and learn together (with support teams, clinicians, other teachers on staff, educational assistants and parents) about best and effective practices to meet the needs of a diverse student population. It’s also important to acknowledge that when we talk about learning we are focusing on both academic and behavioural contexts. In current environments of competing priorities and limited resources, however, maintaining budgetary items such as collaboration time and professional development funds in order to maintain the suggested evidence-based practices, are becoming increasingly difficult. 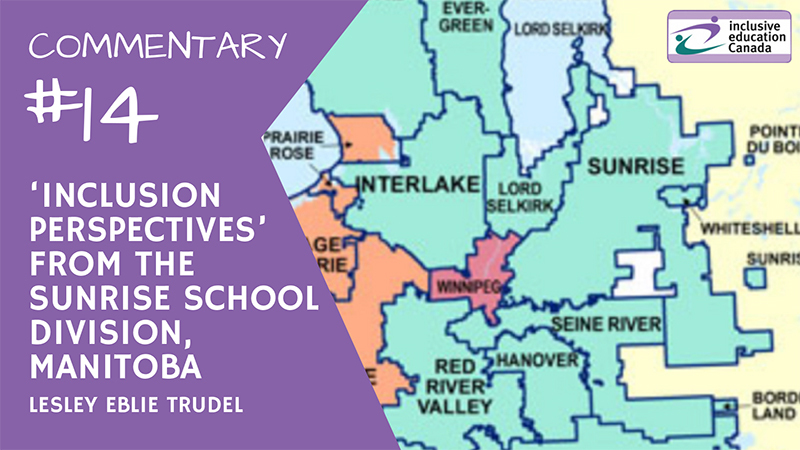 Collaboration and professional learning can also be costlier in a rural school division due to geographic diversity. Attracting staff to take on roles in Student Services may also be more challenging. Can you share a positive story about the progress you have seen with teachers and inclusion? Further to my last point, our central team in Student Services took a proactive approach to the delivery of professional learning for staff this year through an on-line meeting and conferencing platform. We are now able to deliver monthly, one to two-hour professional learning sessions from a central location. Staff can view and participate in the meetings without having to travel, be away from students for extensive periods of time, incur mileage expenses, or full day substitute costs. Facilitators or presenters can also join on-line meetings from remote locations which allows the school division to save costs on their travel. The monthly on-line meetings have reconnected our school teams and allowed for regular collaboration with colleagues that would not have been possible in the past. The proceedings of each meeting can be recorded and saved for viewing at a later date. This offers great flexibility to staff who may wish to learn about a particular topic but could not be available on the specific date that the meeting took place. Our school division is on the cusp of learning with this technology and we anticipate many other possibilities in the future. How do you sustain knowledge of inclusive practice with school leaders, especially school principals in your district? What are the strengths of your school to accommodate student diversity and learning? What are the challenges at your school that need to be addressed, in order to do this? What do you consider to be the supports required from the school division to accomplish the above? To what degree are financial resources an issue in supporting inclusion in your schools? The Board of Trustees of the Sunrise School Division has consistently prioritized funds for Student Services staffing and initiatives. This has allowed the school division to support inclusion in our schools. As I mentioned previously however, there will always be environments of limited resources and multiple competing priorities. In this light, we are currently focusing how to be most effective within the staffing and resourcing that we currently have. This includes a focus on professional learning and development to enhance instructional practice, shifting the role of learning support resource teachers to support classroom teachers, hiring the most skilled educators to work with our students who have the greatest challenges, and ensuring collaboration and planning time to share knowledge and expertise. Do you want to share a final thought? The best things in life are right outside your comfort zone. Inclusion is a learning process. Within that process we will make mistakes and we will learn from those mistakes. We need to have grit, learn outside our comfort zones, fail well, adapt, and move forward with improved process and information. This is the culture and disposition of learning for all. 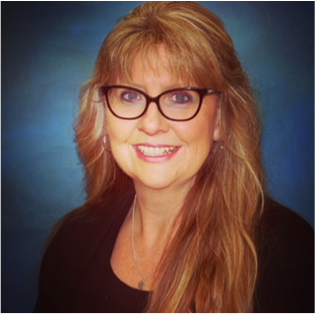 Lesley Eblie Trudel is the Assistant Superintendent of Student Support Services for the Sunrise School Division in Eastern Manitoba. She is a Past-President of the Student Services Administrators’ Association of Manitoba (SSAAM). She received a Ph.D. in Education from the University of Manitoba in 2010.